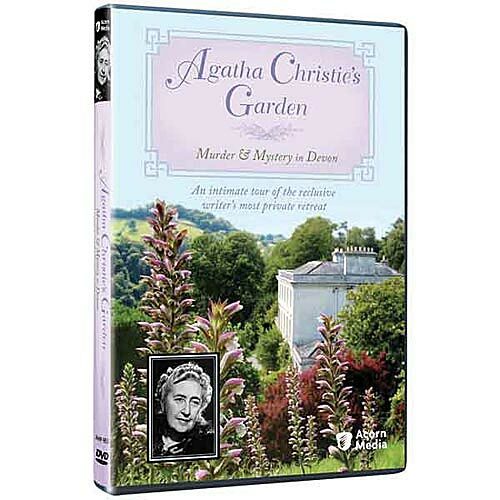 To find inspiration and flee the pressures of fame, Dame Agatha retreated to Greenway, her 30- acre Georgian garden in Devon. Pam Ferris (Rosemary & Thyme) leads a private tour of its secluded paths, sumptuous gardens, and untamed woods. Interviews with experts including author P.D. James illuminate Christie's inner character. Approx. 66 min. on 1 DVD.